Aslı Erdoğan was born in Istanbul in 1967. After studying computer engineering and physics at Boğaziçi Universiry, she completed her master′s degree at Cern, the European Organization for Nuclear Research, physicists and engineers. She quit her doctoral study in physics in Rio de Janeiro, and pursued her career as a writer and lived in South America for two years. 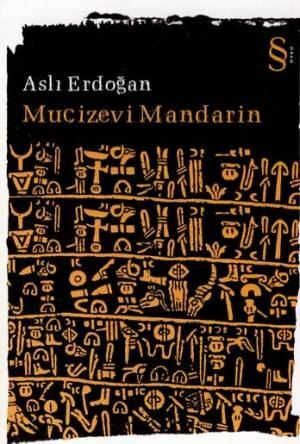 She published her first novel "Kabuk Adam" (Crust Man) in 1994 and the story book "Mucizevi Mandarin" (Miraculous Mandarin) in 1996. 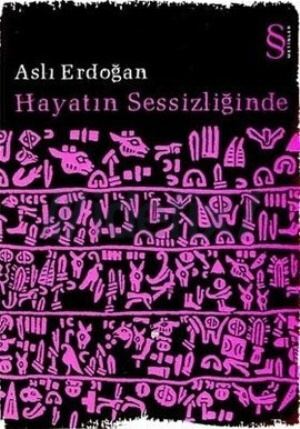 In 1997, Erdoğan received the first prize from Deustche Welle with her short story book "Tahta Kuşlar," (wooden Birds) which has been translated into nine languages. 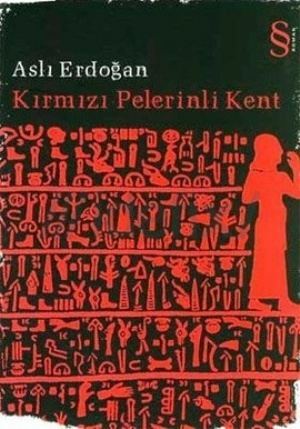 Her second novel "Kırmızı Pelerinli Kent" (The City in Crimson Cloak) (1998) has been translated into English, French, and Norwegian. Erdoğan wrote columns titled "Bir Delinin Güncesi" in Radikal newspaper, and her articles were collected and published as a book. 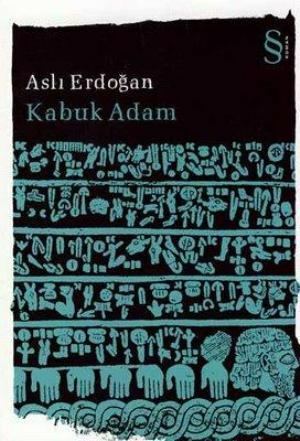 She was the Turkish representative of International PEN′s Writers in Prison Committee from 1998 to 2000. She was selected as one of "50 Writers of the Future." 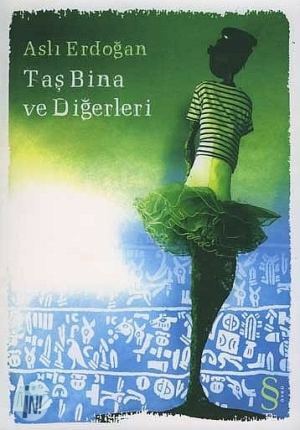 She published "Hayatın Sessizliği" (2004) and "Taş Bina ve Diğerleri" (2009). In She was invited to Zurich by the Literaturhaus Zurich and the PWG Foundation, and worked as a writer in residence in 2011-2012. 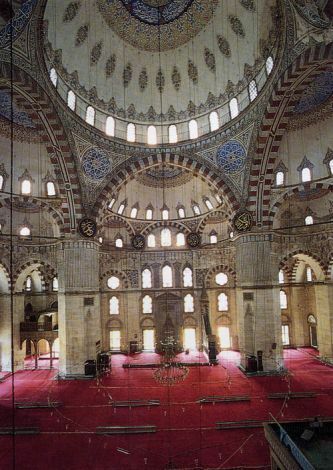 Erdoğan currently lives and works in Istanbul.